6-weekend sessions beginning on September 9, 2017-December 16, 2017. This class leads to certification as a hypnotist by the National Guild of Hypnotists (NGH). The Guild is one of the largest, most respected and active hypnosis organizations in the world. You will have ongoing support and access to thousands of Hypnotists nationally and internationally. Class Fee: Early bird special $1,200.00 plus textbooks and materials. A payment plan is available regular price is $1,600. Call for information. If you are fascinated by the idea of hypnosis, but at the same time frightened by it—if you don’t dare trust a hypnotist for fear of losing conscious control and being manipulated against your will—learn to do it yourself. This workshop takes place over three evenings and is open to the public. Heddy Keith M.ED is a Certified Hypnotherapist and Certified Instructor by the National Guild of Hypnotists and the owner of HK Hypnosis LLC. She earned a Bachelor’s degree in education from UW-Milwaukee, and a Masters from Cambridge College- Cambridge, MA. Keith is a retired Milwaukee Public Schools Language Arts teacher, and the founder and president of the Milwaukee Writer’s Circle. Heddy uses her hypnotherapy skills to help ordinary people change their lives. Her clients range from building self-confidence, increasing athletic performance, anger management, insomnia, post-traumatic stress disorder, weight loss, smoking cessation, anxiety, pain management, and releasing unwanted habits. Topic: What is Hypnotherapy and How can it Benefit Me? Will the hypnotist make me quack like a duck or bark like a dog? Learn about these questions and more. Hear answers to the most frequently asked questions. 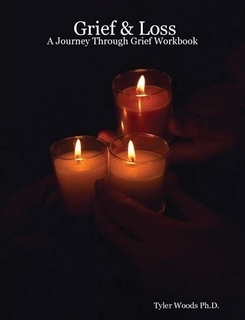 With Mother’s Day and Father’s Day fast approaching, Those who have lost parents may be grieving, stress is a huge issue for many who’ve lost our mothers. especially around Mother’s Day. It’s important to connect with other people who understand what you’re going through. It’s not automatic that your friends “get” what it’s like to be a parent-less parent. Discuss the grief process, relax and meditate, write about feelings, and express our themselves artistically with a collage. Notebooks and art supplies will be furnished. Bring magazine pictures and photos that express your thoughts and feelings. 5 Session Program ~ Starts Thursday, January 19 April 13, 2017. Do you struggle with weight or stress? Have you tried everything to shed pounds? Are you frustrated with how you look and feel? If you battle with mood swings or emotional eating patterns, join us for this engaging two-month program that explores the relationship between food, stress, and your health. Would you like to keep that weight off permanently? I designed this program to help you manage your weight and stress. This program will help you increase energy, boost vitality, reduce cravings, and achieve a healthy weight, all while reducing stress. We’ll share lots of great tips for healthy eating that melt pounds away. 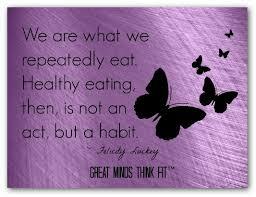 Our goal is to empower you to make better choices for your life… and Help you look and feel better. Ask your mother, sister or best friend if they would like to join you on a path to feeling better, looking better and being happier. There are 5 semi private sessions, starting Thursday – January 19 from 6:30 to 8:30 pm. 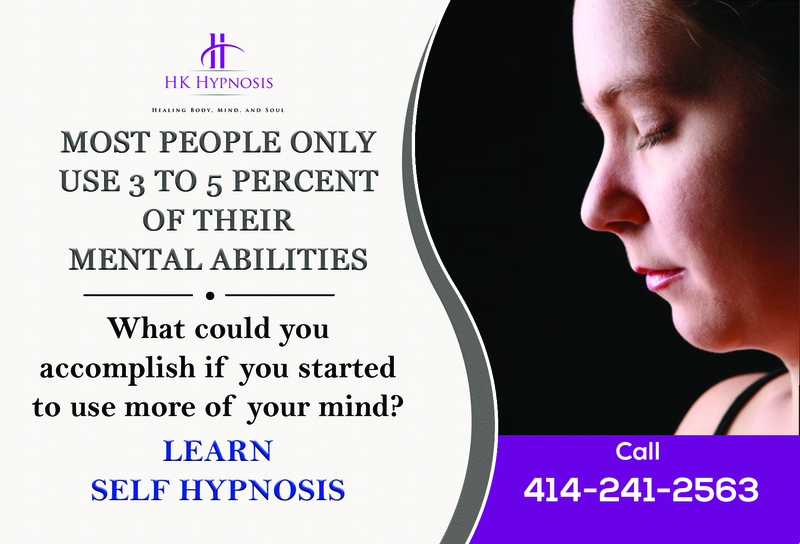 Sign up on my website http://www.hkhypnosismilwaukee.com. Space is limited to 10 people, so reserve your space today! Space is limited to 10 people, call Heddy for details.